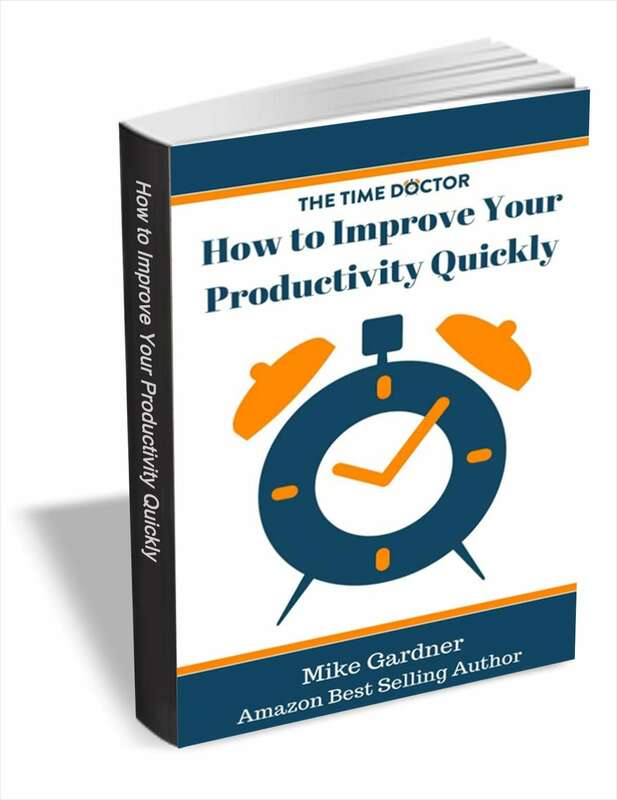 "How to Improve Your Productivity Quickly"
Free Guide: "How to Improve Your Productivity Quickly"
Have you ever observed someone who seems to be busy all the time, but doesn’t really get anything done? Do you feel that sometimes you’re in the same boat? By submitting this content request, I have legitimate interest in the content and agree that The Time Doctor, their partners, and the creators of any other content I have selected may contact me regarding news, products, and services that may be of interest to me.